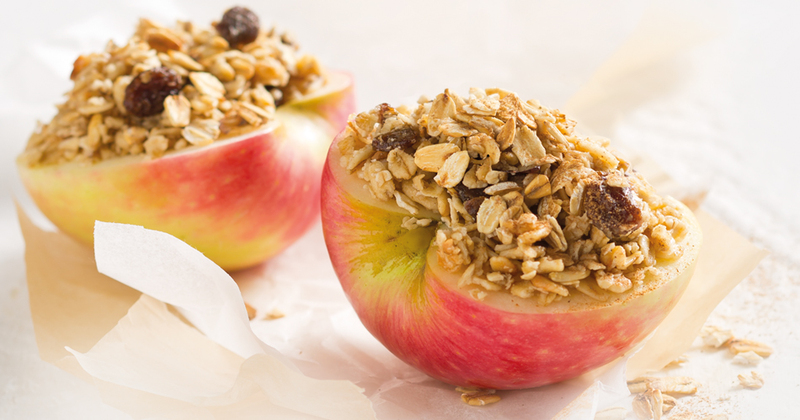 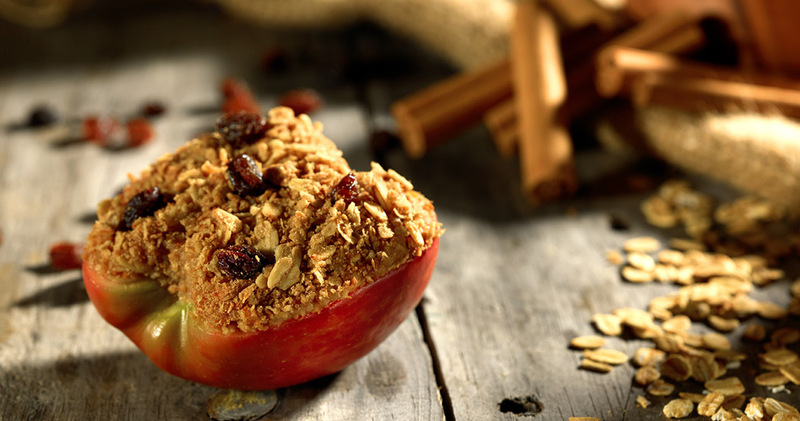 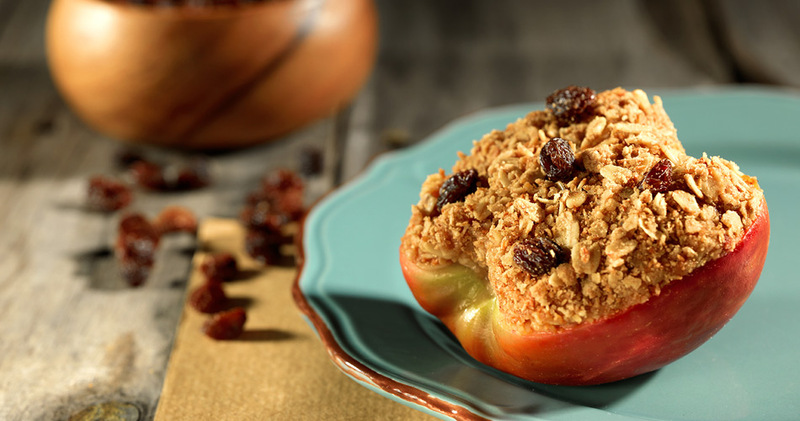 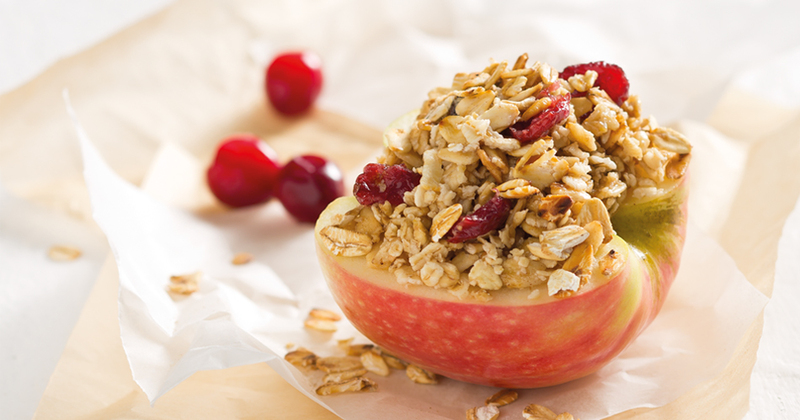 A convenient and delicious anytime snack of crisp apples, picked and packed in South Africa, scooped and loaded with oats, granola, dates, citrus bits and cranberries or raisins. 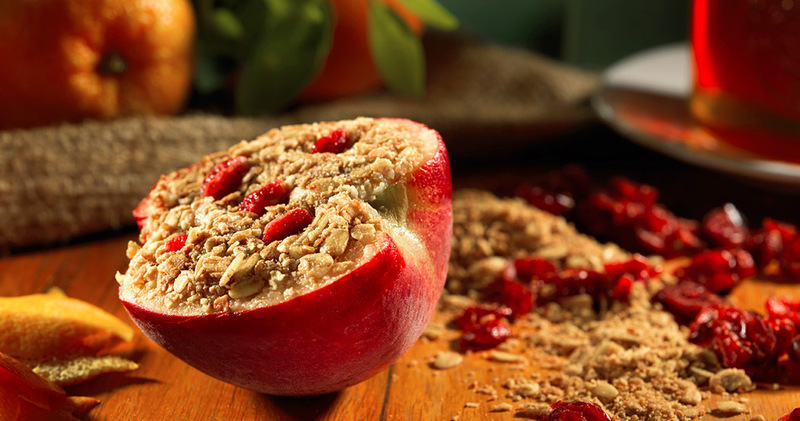 Every A&O snack apple is packed with nutrients and minerals, ensuring you get all the essential goodness and fruity flavour. 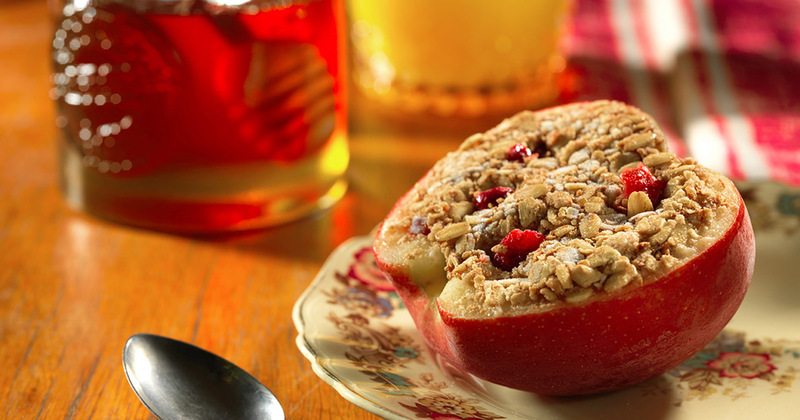 Best served as “heat & eat”.